I am often asked why I keep returning to Mexico to teach. After all, there are dozens of other countries out there all over the world that are crying for English teachers. Mexico is definitely on the lowest edge of the pay scale. Flying to Winnipeg from here is a nightmare unless it’s snowbird season. For me, the biggest attraction is the people. I have met such incredibly warm and loving people. They have welcomed me into their homes and included me in family celebrations. When I walk down the street complete strangers greet me with “Buenos Dias” or “Buen Dia”. When I get off the bus the driver comments “Que le valla bien”. If I’m eating in a restaurant other diners always remark “Provecho”. Smiling faces are the norm here. Children play together randomly in the streets or in parks. At night the streets are alive with music and the aroma of luscious cuisine from taco stands or barbecue grills fills the air. 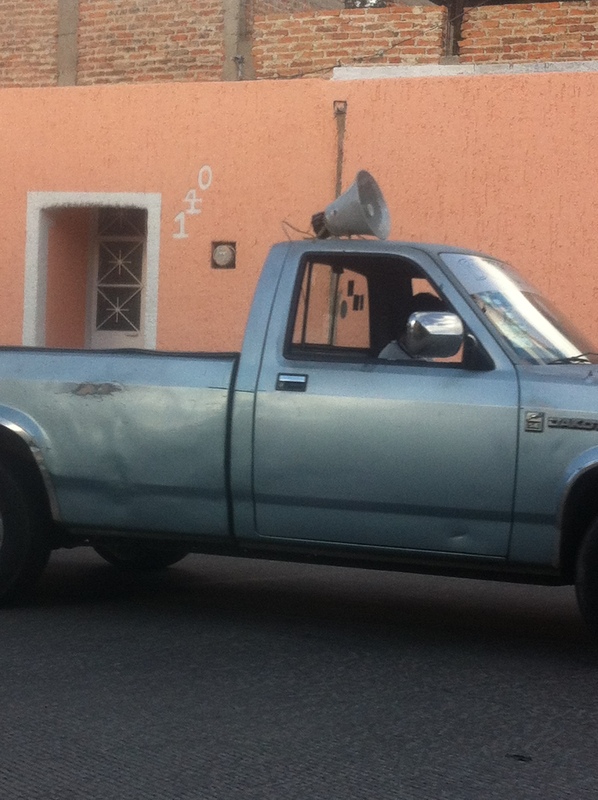 And there are the loud blasts from the bullhorns of the tamale trucks as they cruise through the streets. My students are tremendously appreciative of the efforts of their Canadian teacher. They are respectful and eager to learn. They are kind and thoughtful, and always ready to offer assistance without my even asking. They have also taught me a great deal about Mexico, and so much about life itself. I often receive messages from some of my most challenging teenage students from years gone by who excitedly tell me that they are now pursuing a career in university. As a teacher, it is most gratifying to hear of their accomplishments. Along with the people comes the culture. The Mexican people have a fascinating history and take pride in their ancestry. The holidays and traditions are rooted in family, and I have participated in some amazing celebrations. 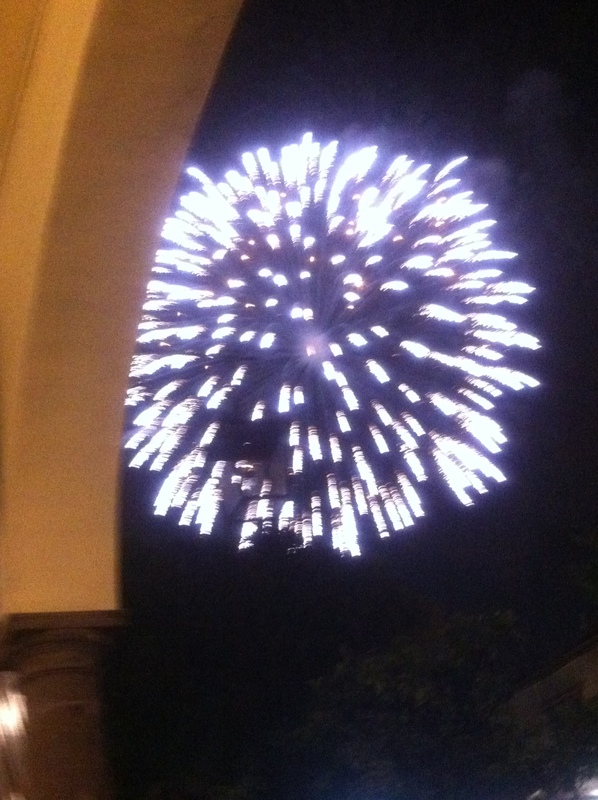 On Mexican Independence Day I attended the reading of the Gritto in Tlaquepaque and it was just the most awesome experience! Thousands of people crowded the square singing the national anthem and responding to the greeting. Bands played and fireworks lit up the sky. But my absolute favorite holiday is Day of The Dead. 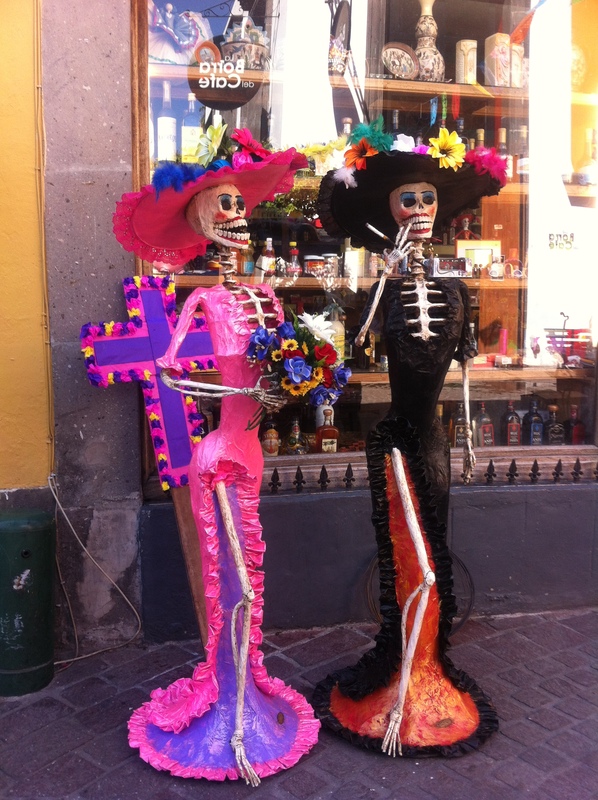 Tlaquepaque is renowned for its celebrations. Calle Independencia is decked out in colorful flags and flanked with altars and Katrinas. El Refugio has an amazing display of altars as well. The cemeteries are resplendent with flowers from the thousands of visitors as the joyfully celebrate the lives of their relatives who have passed on to another world. 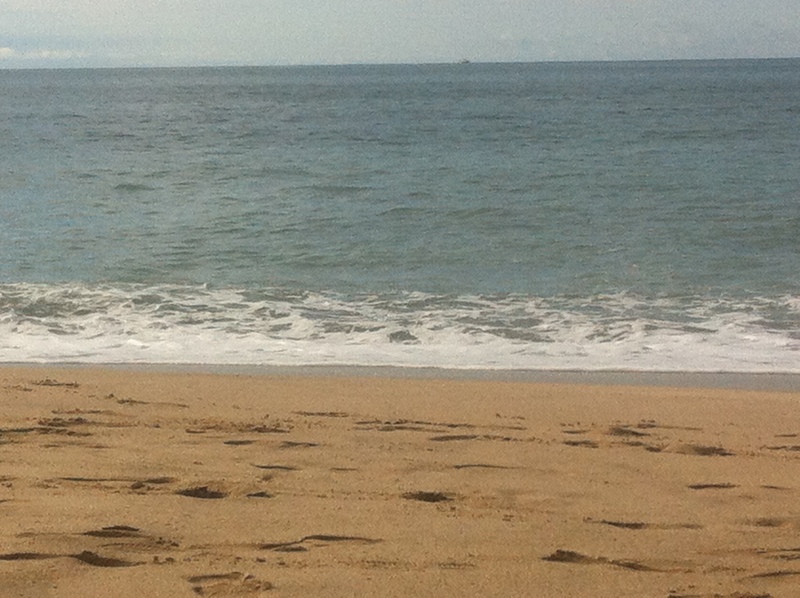 I have just moved to Mazatlan after spending most of the last four years in Guadalajara. OK, I admit it. The beach was the big lure. Another big plus is a much smaller city and commutes to work will be just minutes instead of hours. The air quality here is far superior. Hopefully the torrential rainstorms here will not be as frequent. The climate is stiflingly hot and much more humid. Sorry Jalisco, but I have always preferred the food in Sinaloa. Chata tamales and machaca ……..how I have missed you! In Guadalajara I lived in shared housing. I am currently living with a family. My house is ideally located close to major bus routes and shopping as well as to the school. Tacos, hamburguesas, salchichas and birria are readily available from street stands. Unfortunately I have an allergy to seafood, so I must pass on the mariscos that are so popular here. My work experience here will also be a little different. In addition to the usual school classroom setting, I will be teaching on site to staff in a hotel. The focus here is more on conversation rather than grammar, and that blends well with my communicative approach to teaching English. And I am pleased that my students are all adults as this is the age group I prefer to teach. 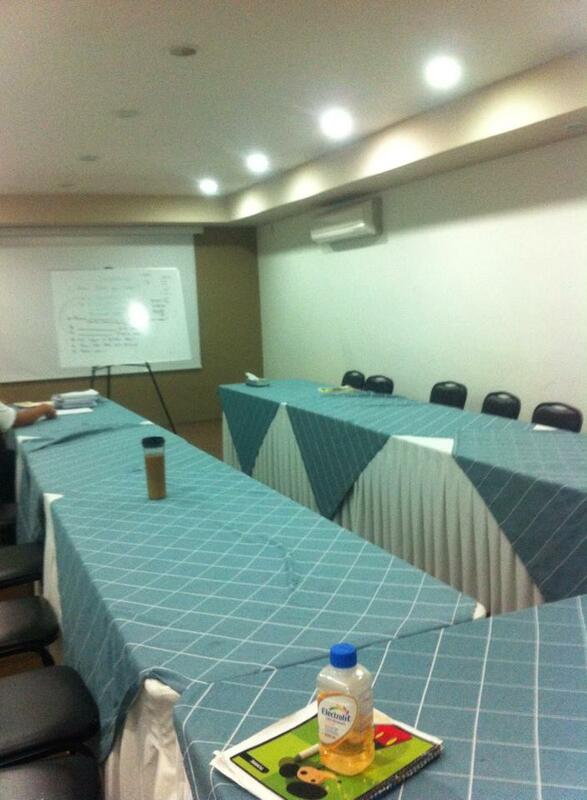 This is my classroom in the hotel. I am also delighted that I will only be a couple of hours away from Culiacan. I taught there when I first came to Mexico in 2010, so it holds a special place in my heart. I am excited that I will be able to see Juan, Lucila and my nietos more often. I look forward to celebrating many more birthdays and holidays together now that we live so close to each other. I also fervently hope that my children and my friends might decide to come and visit me this winter. With the beach here, I’m certain that Mazatlan has more appeal to them than Guadalajara had. Why Mexico? Why Mazatlan? You really have to come here and experience it for yourself. I hope you do.